Join us as we turn back the clocks to celebrate our boys in blue during their finest hour. With a three course dinner and live music from the Nightingales. Join us as we turn back the clocks to celebrate our boys in blue during their finest hour. 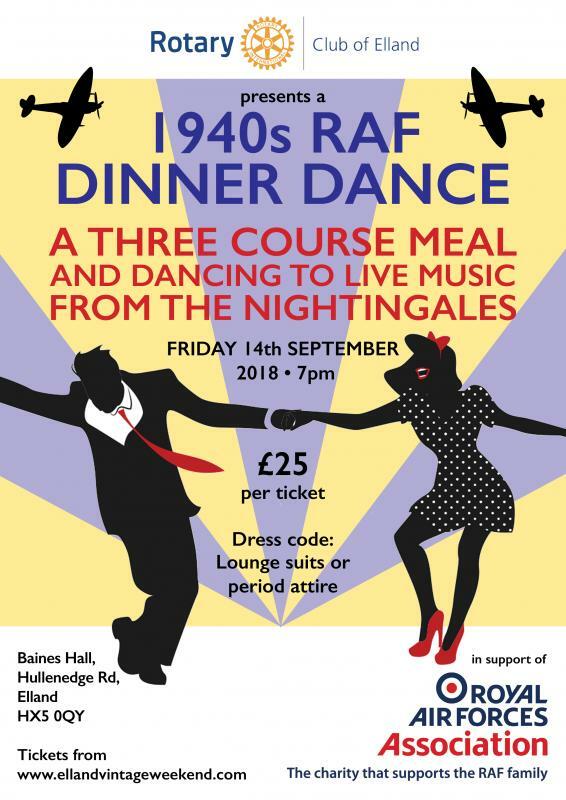 With a three course dinner and live music from the Nightingales.